The region is characterised by four major soil groups (Figure 1), but given the complex geology and topography of the region, the soils are highly diverse and vary in fertility, acidity and many other aspects. Tablelands soils are generally acidic, low to moderate soil fertility and deficient in phosphorus, sulphur and molybdenum. Selenium and potassium deficiencies are also common. Aluminum toxicity occurs where soils are very acid. 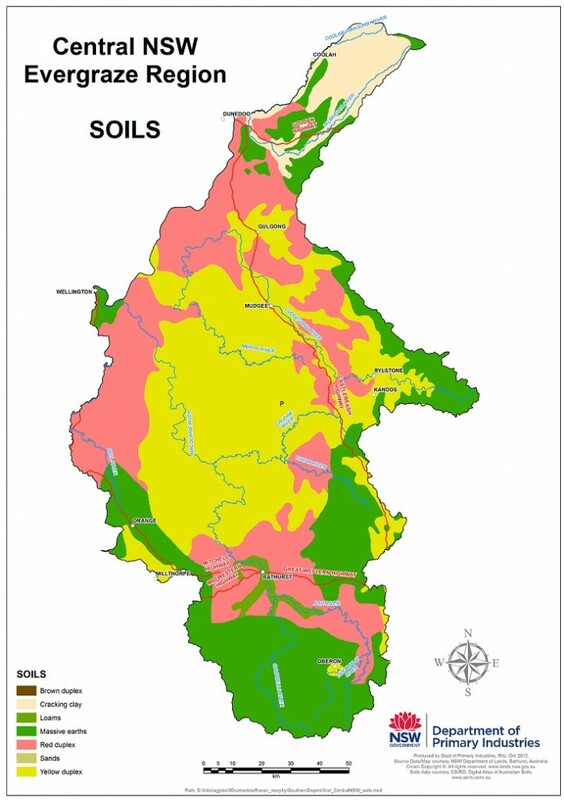 The dominant soil groups are red and yellow duplex’s and massive earths. The cracking clay, black vertosol, is restricted to the very northern end of the region, in the Coolah valley. They have higher natural fertility and water holding capacity. 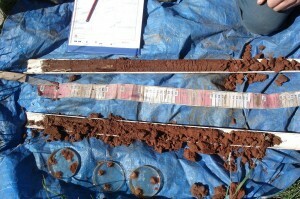 The red duplex soils incorporate the Cowra Trough and the Bathurst granites. Soils of the Cowra Trough are neutral to moderately acidic, but the Bathurst granites are mostly acidic. The Yellow duplex soils are part of the Hill End Trough. 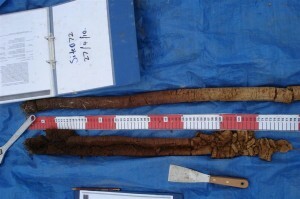 These soils are also neutral to acidic and have bleached subsoils in the lower slopes. 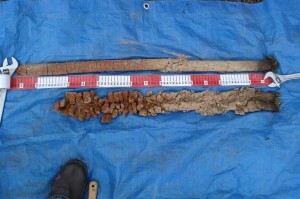 The massive soil group is poorly described as the soils in this group are not part of the massive soils group. They consist of Tertiary basalts around Orange and Oberon and a mixture of red earths, non calic brown soils with some duplex soils. The Tertiary basalts are neutral, with the lighter soils becoming acidic. In general, the valley floors and lower slopes have deeper A-horizons, are less acidic and have higher fertility. These areas have been intensively managed with some cropping and forage production from pastures based on introduced grasses and lucerne. The soils of the mid to upper slopes and ridges are typically shallower, more acidic and less fertile. It is on these parts of the landscape that the majority of the ‘native’ pastures occur.